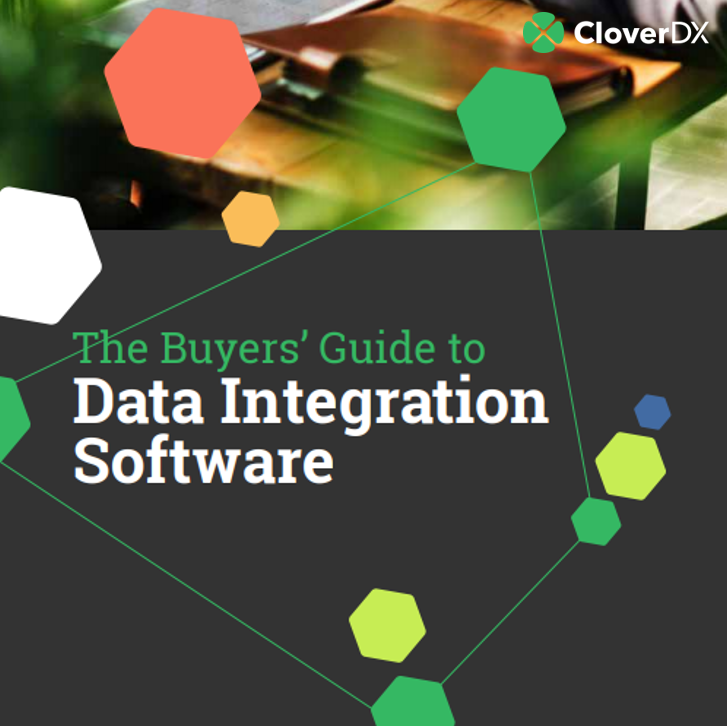 The Buyers’ Guide is designed to help you select the correct data integration software and vendor for your organization. The guide will walk you through the decision-making process, step by step. You’ll learn what to consider and what questions to ask before committing to a data integration solution. Bad data is unavoidable, and even small data issues can have enormous impact. This whitepaper examines how businesses can architect systems from the ground up to better manage bad data. This whitepaper discusses the vast options available for managing and storing data using data architectures, and offers use cases for each architecture. Utilizing the power of a data integration tool, organizations can future-proof towards large data volumes and complexity. This white paper discusses how to make the most of the data integration layer when designing data applications. Data integration is a powerful tool, but can often be beyond the technical level of business users. Data models can be easier for less technical teams to work with, but they only tell part of the story. What is a data migration—really? How involved do you need to be in the process? Is it just an IT problem, or does the whole business have to devote attention to it? 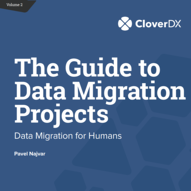 The Guide to Data Migration Projects breaks down a typical data migration into 13 project stages. It explores best practices and some red flags so that you can take the right approach to delivering your project. 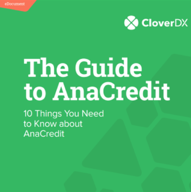 AnaCredit (The Analytical Credit and Credit Risk Dataset), is a project from the European Central Bank (ECB) to create a shared database containing information on bank loans to companies. With a well-designed data anonymization process, it's possible for businesses to obtain reliable test data that provides the same use case coverage as the original production data—without falling victim to data security, privacy, and licensing issues. In this on-demand webinar, Kevin Scott will show you three real world use cases where CloverDX has been used not only to run production data pipelines, but also to help Data Architects build, test and deploy data architectures. A good data integration strategy is key to building a strong analytics function in your organization. In our webinar we describe how to effectively nestle your analytics in a data integration workflow that protects it from changes in data size, structure, quality, format and location. Who should be involved when migrating data between enterprise applications? What does moving data actually involve? How should you navigate the delicate dynamic between IT and business folks? Watch the webinar as we explore some options and answer these questions. In our 20 minute high-level overview, discover how to efficiently develop, orchestrate and automate data transformations, from file-to-database loads to automating complex data movement between databases, files and Web Service APIs.